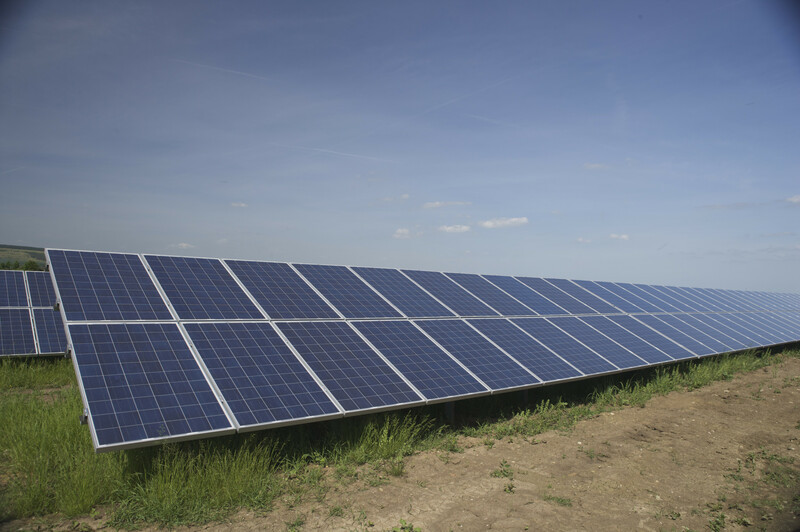 Specialising in after sales management for manufacturers of photovoltaic systems, Suncycle offers the complete chain of services. From multilingual technical customer support via 1st to 3rd level support, right down to on-site repairs and spare parts management. Whether you need temporary relief for your service department or a permanent provision of customer services – you always have the right partner with Suncycle. Our “After-Sales Management” brochure provides you with a detailed overview of Suncycle’s range of services. We help you overcome cultural borders and time zones because our customer service reps not only speak the five most spoken European languages but also understand the needs of final customers and fitters. From the first customer inquiry through to the successful solution, our technically trained staff always find the right words. International manufacturers trust in our legally watertight damage and fault assessments. Suncycle covers the complete spectrum from individual errors through to complete system tests and overall technical approvals. We offer all common test & repair procedures for photovoltaic components on your customers’ premises or in our Engineering & Test Centre depending on the product or project requirements. Our Engineering and Test Centre lies in the middle of Germany. 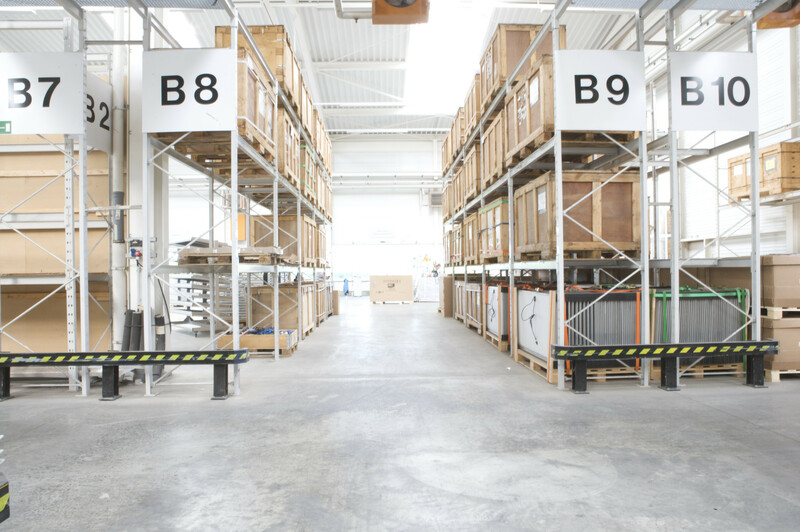 From the logistics hub in Erfurt we control your warehousing, take care of customised order picking as well as inspections of incoming and outgoing goods. Suncycle service teams take charge of the fast and professional exchange of devices on site. 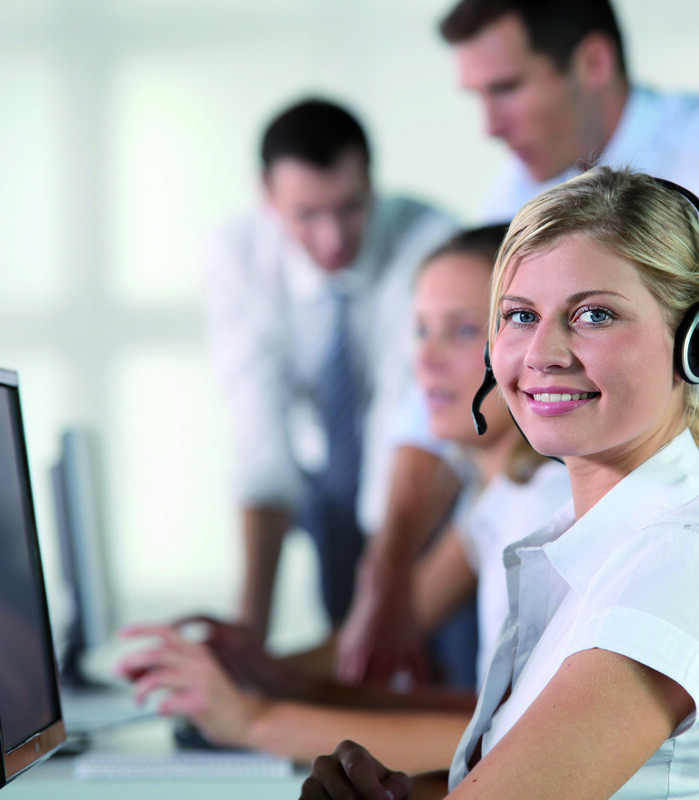 With our multilingual customer service reps, we coordinate your service network at home and abroad. The Suncycle ticket system provides you with a consistent documentation and includes your individual processes. Suncycle guarantees the best possible quality of services with maximum data security and intuitively understandable input masks. Extensive reports with measurable KPIs give you complete transparency and control for your service management. Suncycle takes care of the complete coordination of all complaints that are received on behalf of the customer. We control the overall process from planning through cost-efficient tour scheduling with customer communication right down to on-the-spot troubleshooting with subsequent documentation. Suncycle’s after-sales service is characterised by a sensitive handling of customer data and the highest level of intuition and tact.